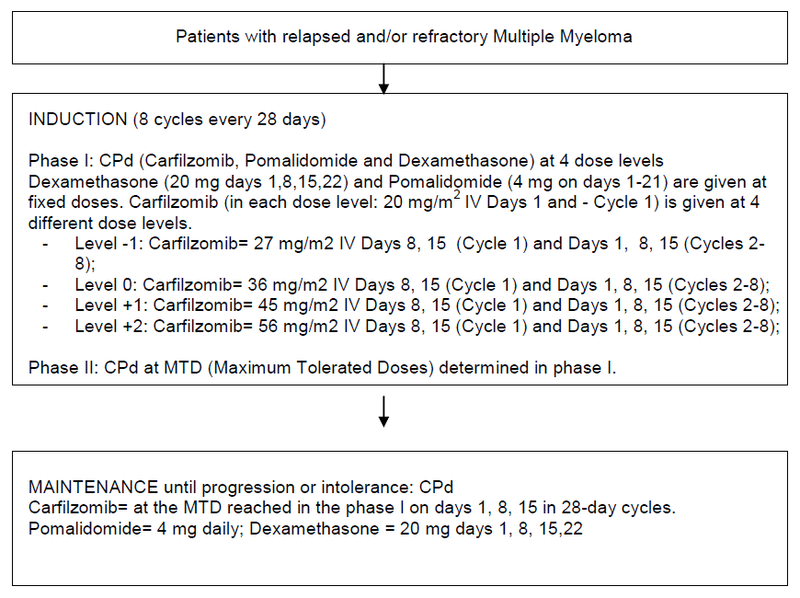 Patients with MM, who received 1-3 prior lines of treatments. Subjects must be relapsed/refractory to Lenalidomide. Both relapsed and/or refractory to Bortezomib and naive to Bortezomib patients can be enrolled.